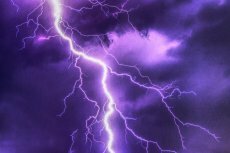 The mainnet release of the Lightning Network software is deemed as one of the most thoroughly tested versions of the Lightning Network technology. 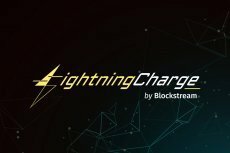 Bitcoin scalability gets a push as Lightning Network, a promising solution which debuted on the Bitcoin mainnet, gains momentum. 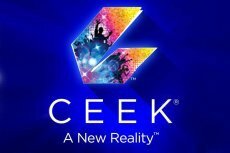 Using a combination of blockchain technology and virtual reality, Startup CEEK creates a new source of revenue for artists and provides fans from any part of the world with an extremely realistic viewing experience. Russia-based international farming network LavkaLavka has announced the results of the pre-ICO of its blockchain platform BioCoin. 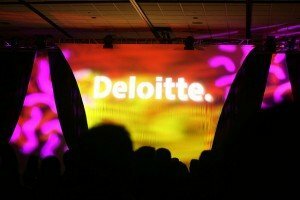 Accenture develops a technology that focuses on the most questionable aspect of the blockchain – security. 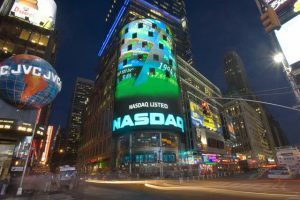 The Nasdaq Financial Framework aims at delivering cutting-edge end-to-end solutions to financial infrastructure providers worldwide. 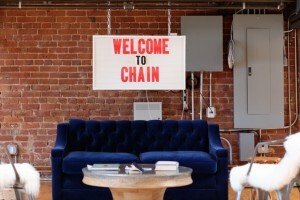 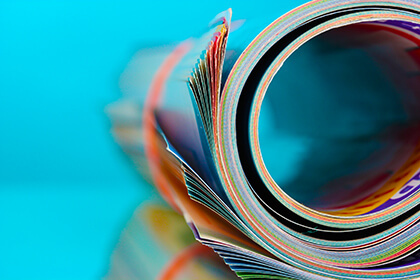 Blockchain technology startup Chain Inc. will no longer offer its service as of December 31, 2015.